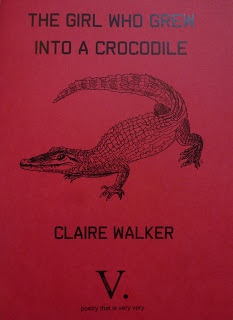 Claire Walker’s début pamphlet, The Girl Who Grew Into A Crocodile, is full of bitter rot, mythic experiences and beautiful, reverberating truth. The themes are motherhood, womanhood, and the more uncomfortable facets of human nature. There are a few slips, lines that would have strengthened the poems through their own loss, but such lapses are rare. 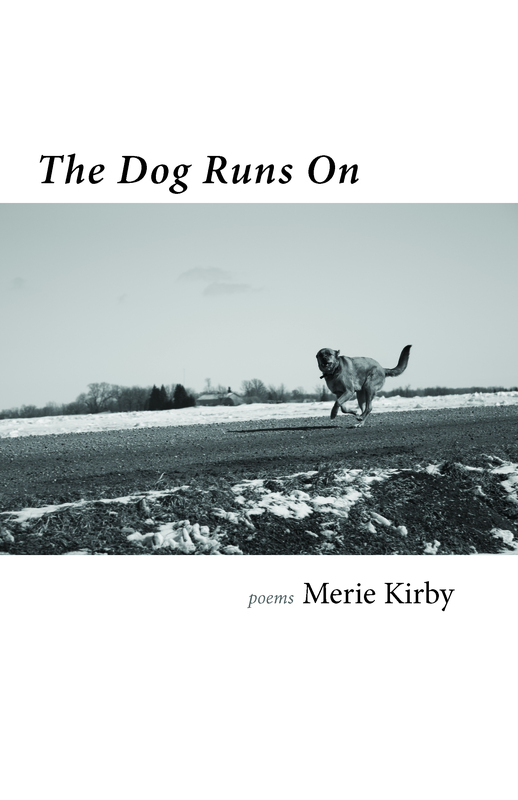 Most of the poems are very tight, with few superfluous words, and sharply honed images. He still calls their names. Self-awareness is not a natural human trait, and Walker knows it. The women in these desired stories are problem-solvers, rescuers, warriors. They have agency, and they get men. They are not given away. They ‘tame wolves / with their own claws’ and know the value of revelation. 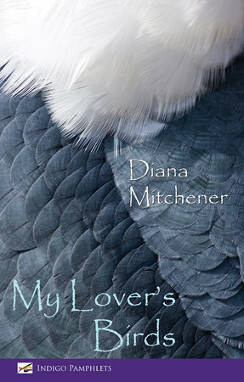 Poems based on myths are often journeys at their heart. A person lacks something which they work or search for. When they gain that thing, they grow into something better than they were before. The bird-owners in ‘They keep a cockatiel’ could have developed compassion, but never made the attempt. 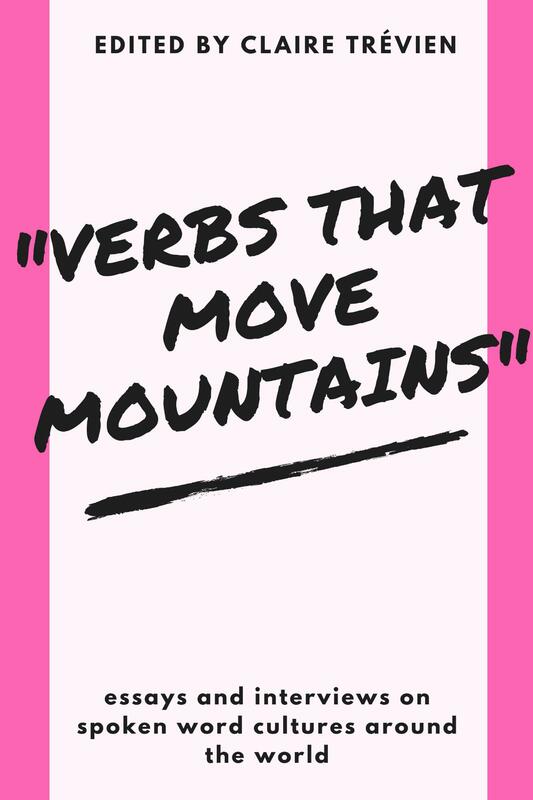 The speaker in this poem is seeking out stories which will serve as a mirror, showing her how to become a force in the world. 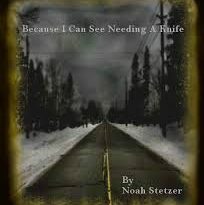 These poems are powerful, incisive; raw without being clumsy. It was a pleasure to read them.